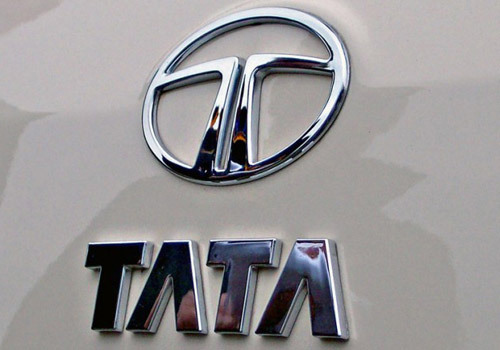 Tata Motors, one of India’s largest automobile companies, announced its entry into the Indonesian market, the largest automobile market in ASEAN. The company has set up and fully owned Jakarta based subsidiary under the name PT Tata Motors Indonesia and will venture into both passenger and commercial vehicle segment. Indonesia can be a key market to Tata Motors which offers wide range of products ranging from passenger and small cars to buses and Trucks from 0.5T mini trucks to 49T heavy trucks in commercial vehicle range. The company is deciding to reveal its entire product range in 2013, for which it had already started extensive preparations. Speaking on the company’s entry in the Indonesian market, MD Tata Motors, Mr. Karl Slym said that the company is quite happy to be in Indonesia. 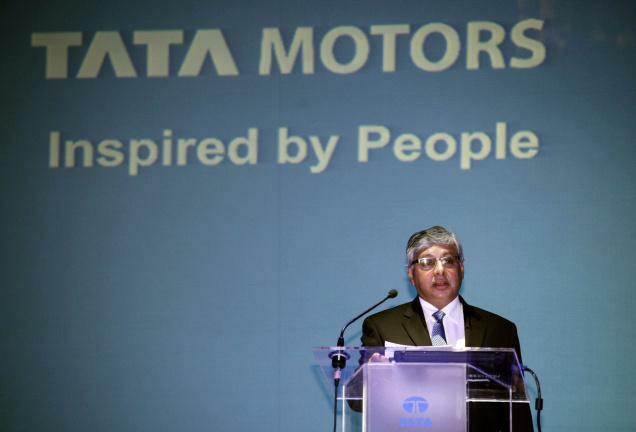 He also added that like everywhere in the world, Tata Motors in Indonesia will operate as an Indonesian company, responding to the needs and aspirations of the Indonesian customers with product that they could relate to. He also said that the company will be trying to establish deep rooted local operation and will flourish with the prosperity of the country and its fellow people. Speaking in Jakarta, Executive Director (Commercial Vehicles) Mr. Ravi Pisharody, said that the company’s portfolio is benchmarked globally and firm is quite confident that the Tata vehicles will become a judicious choice for Indonesian customers. He also added that the company will continue to improvise itself based on the customer feedback backed by the appropriate distribution and service infrastructure. Giving the glimpse of the plan, President Director of PT Tata Motors Indonesia, Mr. Biswadev Sengupta said that company’s research shows that there is large opportunity for Tata vehicles in Indonesia, in view of the operating conditions and customer needs. He said that the company is very consistence in providing enhanced mobility solutions to Indonesian users. At present the main focus will be on creating a very strong service and spare part network across the country. At the time of the launch the PT Tata Motors Indonesia will have about 10 to 15 dealers across Indonesia that will offer sales, spares and services. Over the period of next three year company will be setting up a country wide network of about 60 full fledge dealers, about 100 workshops and more than 300 spare parts retailers. The company is considering on options for setting up a manufacturing base in Indonesia itself to produce products for the country and ASEAN region. There are also considerations for significant component localization. The company is also participating in the 20th Indonesian International Motor Show, which will be starting from September 20 in Jakarta. The company will be displaying about 14 Tata commercial and passenger vehicles that are being considered for initial and gradual introduction in Indonesia. The display will also be including special green pavilion with Tata CNG vehicles, which are seeing a high growth in Indonesian market.